We cannot believe we’re a year old this week! It feels like only yesterday we were opening the doors and anxiously standing, hoping that someone would like the look of our new restaurant and come and visit us! Thankfully, you did… over 100,000 of you this year! 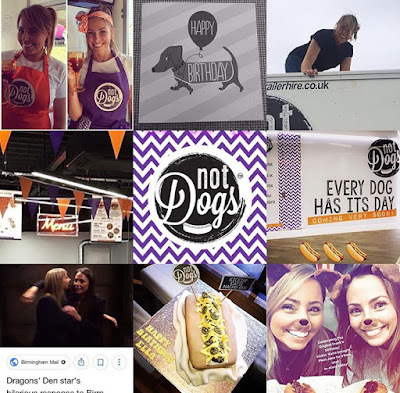 We are beyond proud to know that customers enjoy Not Dogs and love it so much that you return to us regularly and chat to us on social media every day (which we have so much fun with!). When people ask us ‘how’s the restaurant doing?’ we always say ‘very well thank you!’ but actually every day is different… some days are the most stressful of our lives, some are the happiest knowing we are breaking through barriers, some days we’re feeling overwhelmed with so many new things to tackle and learn and some we feel we can take over the world! 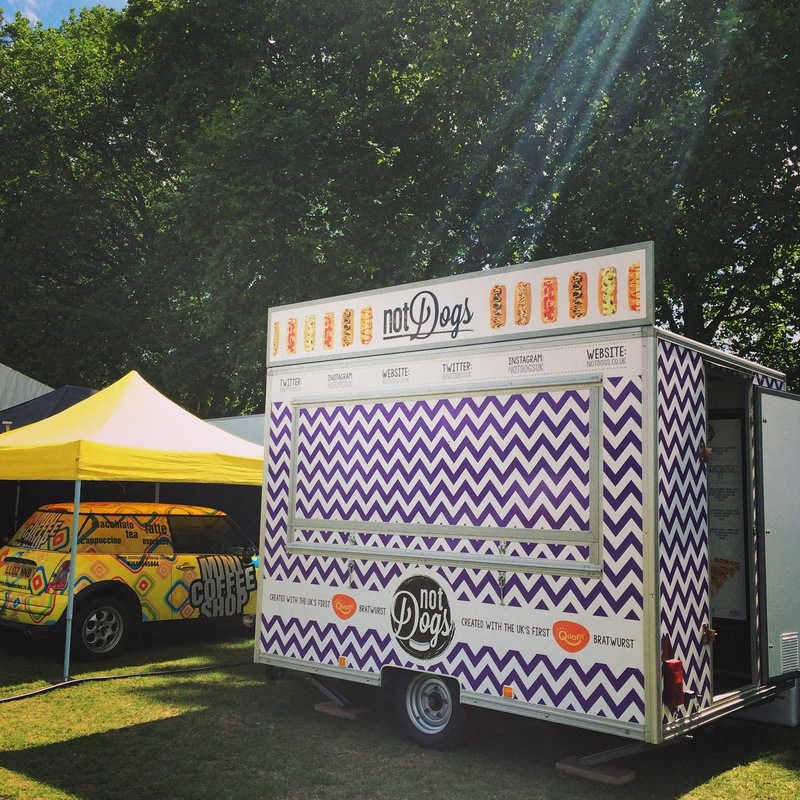 On our first Birmingham birthday, we want to thank each and every one of you for stepping foot into Not Dogs. Thank you for taking the time out of your lives to feedback on what you love or what you would like to see more of. You’ve helped us learn and grow while running our first restaurant and taking Not Dogs to the next level and to so many more people. Thank you for all the words of encouragement and positive thoughts. To know that something we created out of our minds one day in December 2013 now makes thousands of people happy is all we’ve ever really wanted! Finally, thank you to our hard-working Not Dogs Crew who have been brave enough to come along on this journey with us and are integral to Not Dogs every single day. As usual, if you ever want to get in touch with us, please do at smile@katieandjane.com - all emails come through to us directly & we read every single one! Here’s to 2018, may it be the best yet! It’s been a long time in the making but with the help of our fantastic Crew you can enjoy this special menu from 1st December (until 31st). We really hope you enjoy it as much as we enjoyed creating it! 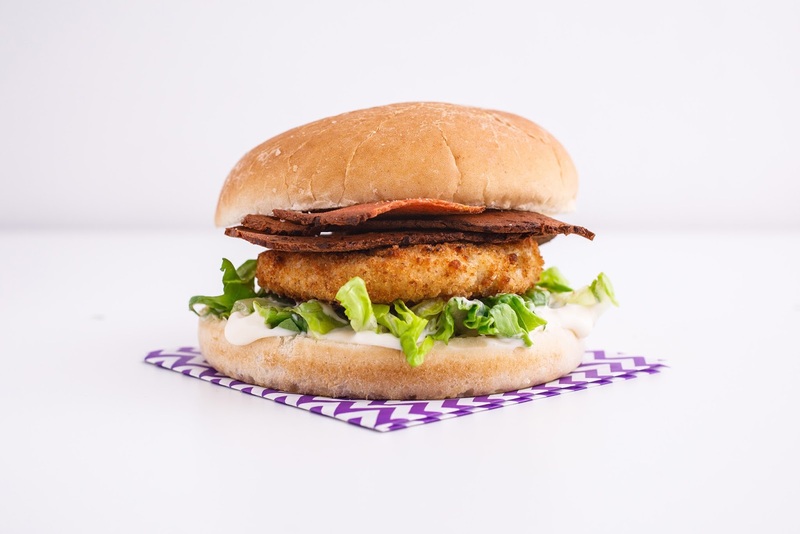 A Christmas burger is something we’ve both wanted to do for a long time so we are so excited for you to try it! We wanted to recreate all the delicious Christmas dinner tastes in a burger and offer something extra special to our fantastic customers. Deliciously creamy gingerbread Nice Shake topped with cream and your own little gingerbread man! It's pretty amazing even if we do say so ourselves so much so we already want it to stay all year 'round! We were fortunuate to be invited to London by the McCartney family, founders of the not-for-profit campaign Meat Free Monday, to the screening of their short film focusing on the huge contributor to climate change – animal agriculture. 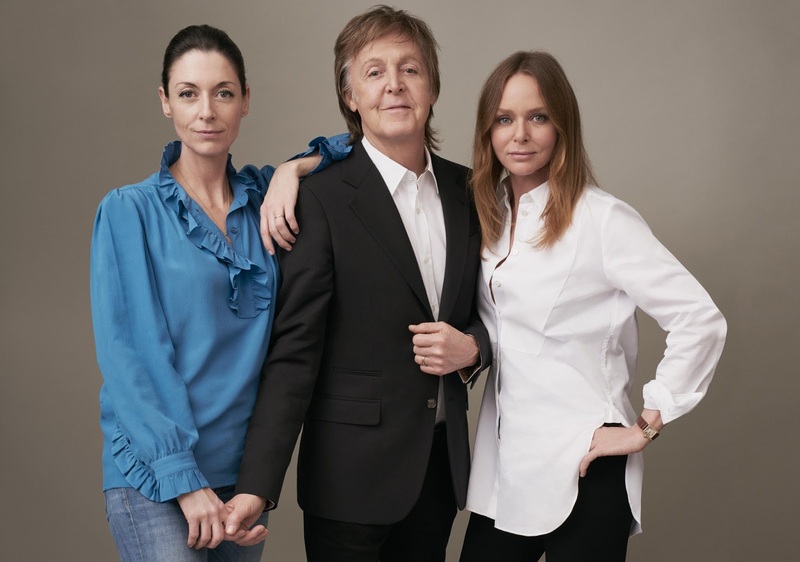 The afternoon started with Paul and Mary McCartney introducing us to the film which describes how the beauty of the planet only exists through a balance of climatic conditions - a balance we are dangerously disrupting through our desire for animal products. 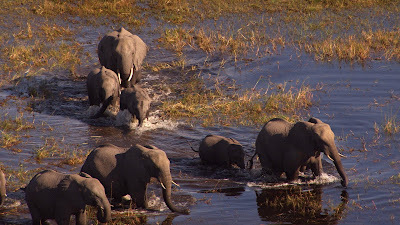 The hashtag #OneDayAWeek to go with the short film really sums it up - just taking a break from eating meat for one day a week helps to slow climate change, conserve precious natural resources and improves your health (bonus!). 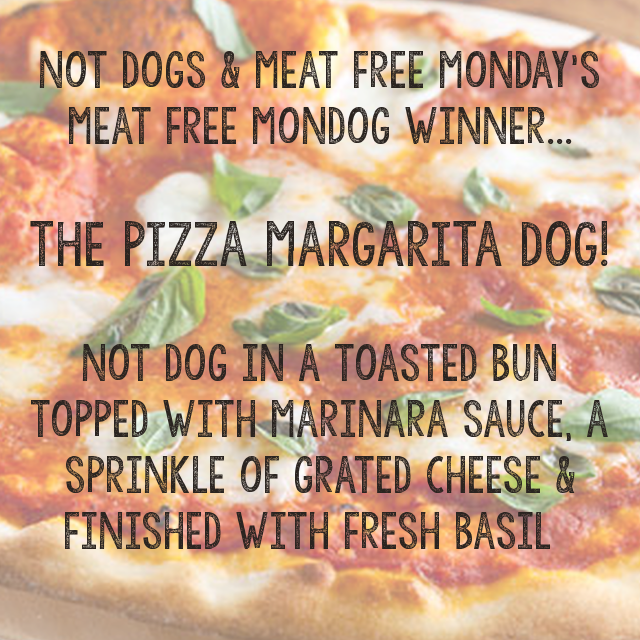 We created Not Dogs so that those who are reducing their meat intake don’t miss favourite treats - so it really is that easy! 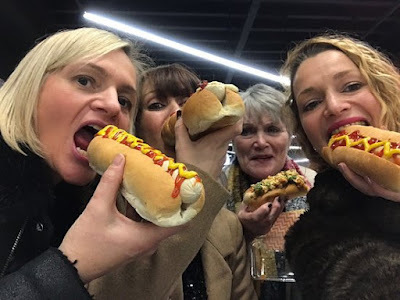 With guests such as Joanna Lumley, Vivienne Westwood and Chris Evans in one tiny little cinema in Soho we felt so proud to be among such people who are making a difference to our planet through personal and business projects… the fact that Not Dogs, Kickin’ Katie & Plain Jane were there alongside them was just fantastic. 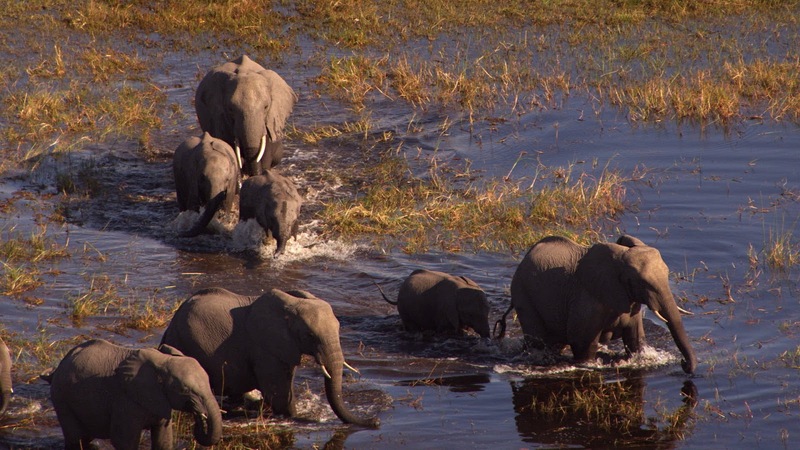 We hope you enjoy the film as much as us! Get sharing and have a try of cutting out meat for just #OneDayAWeek! j. 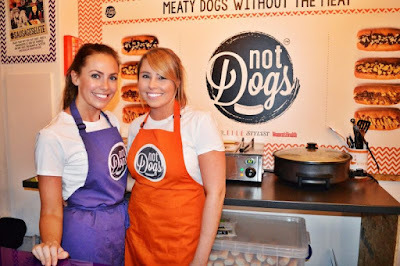 Co-creator of Not Dogs ‘meaty… without the meat’ - unique, meat-free fast food that’s focused on tasty, food for everyone - no labels! k. Once the idea of reducing meat clicked and after months of research into ways to solve the problem I was fascinated by the idea of how Not Dogs could bring everyone together, in the same way the legends of McDonalds, Starbucks and Nando’s has, but without any contribution to the meat industry… just tonnes of fun, exciting and addictive fast-food! Now we are on a relentless pursuit to push the boundaries and grow Not Dogs into a brand that really is at the forefront of exciting the masses with meat-free fast-food! j. 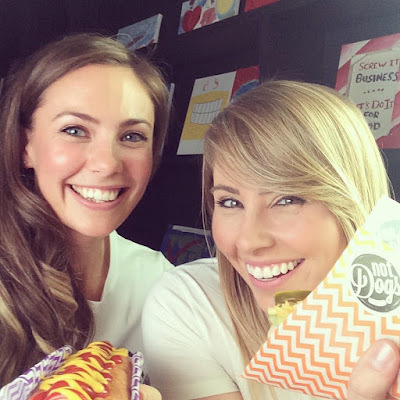 When Katie and I started our first business (in social media) together, I’d been vegetarian for about 6 years and we simply started talking about the lack of food places where we could both go and enjoy fun, delicious food with a meat-free difference. So… we put our heads together to come up with the idea of a meat-free brand starting with testing the idea at festivals and events. 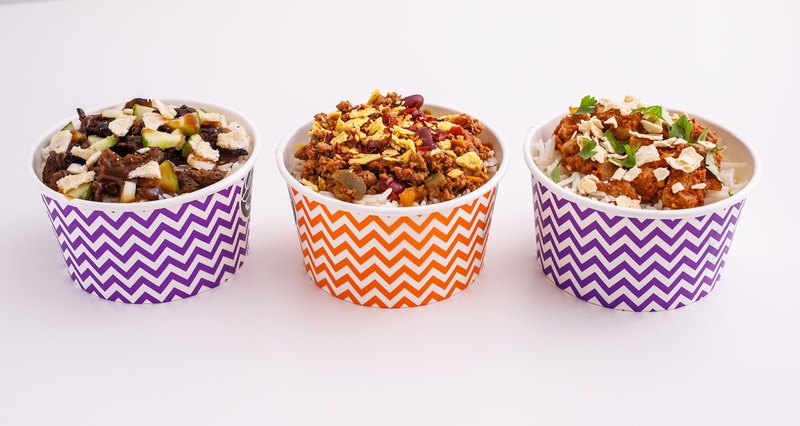 We got in touch with a brand I personally love, Quorn, and asked them if they would like to collaborate with us and they did! The rest is history! k. Creating inspiring, innovative brands and products that have a fundamental and positive reason for existing. j. Creating a brand that helps to combat climate change, makes people healthier by simply reducing their meat intake in an easy way and finally (a passion of mine) saves millions of animals around the world. k. The 1001st Not Dogs location! j. 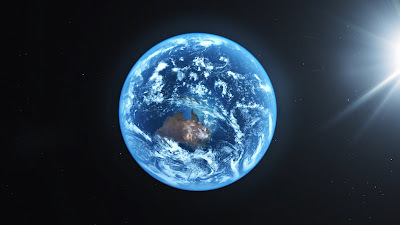 A difference in the world; a house-hold name that has massively contributed to improving the world and everyone on it. k. Not Dogs = Everywhere! j. 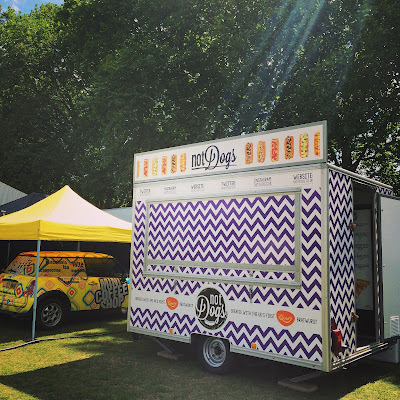 We could like to have a Not Dogs presence all over the world… in many fun, exciting, unique ways from restaurants to pop-ups, festivals to merchandise! Why do you think there has been an explosion of interest in meat-free food? k. Slowly but surely people are opening their minds and respectable high profile people are sharing their work, research and beliefs around the meat industry, their respect for animals and their concerns around the huge impact that meat production has on climate change. 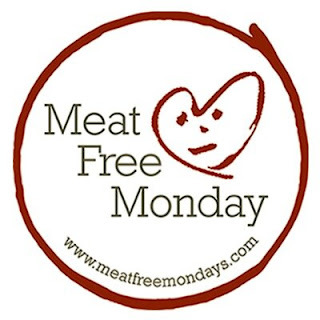 This has resulted in a significant shift in people being more open-minded about going meat-free or in fact just reducing meat for health reasons or becoming more educated with documentaries such as Cowspiracy and movements such as Meat Free Monday. 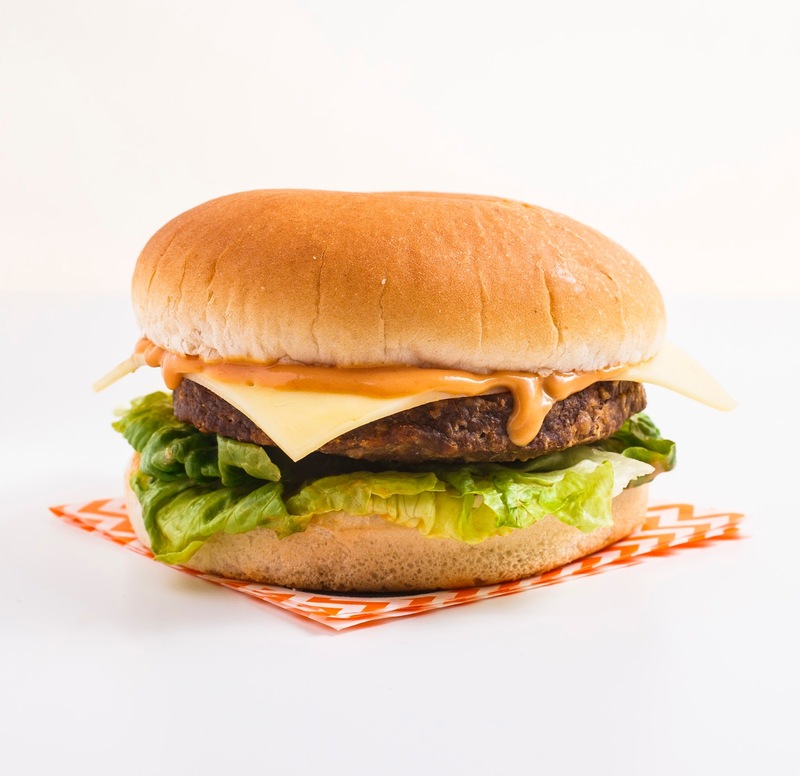 Incredible companies such as Quorn have shifted their focus into inspiring and educating people every day on how to incorporate plant-based products into their diets with nutritional benefits so that it’s accessible to the masses, not just to people who have already pledged a vegan or vegetarian lifestyle, but inspiring those to consider trying a meat-reduced diet. 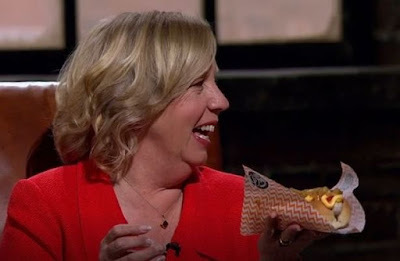 j. I think the shift has been that people are thinking more about their food whether that be for health, environmental or welfare reasons - everyone has they own passion. Maybe we’re all just becoming more thoughtful and thinking, ‘no I don’t want to put unnecessary processed meat in my body every day’ or ‘if I remove meat from my diet for just one day a week, that is my simple contribution to combatting climate change’ or (for me) ‘I no longer look at a chicken nugget, for example, as a food product but I think about what it is made of - an animal and just do not want to inflict suffering on them if I don’t have to’. 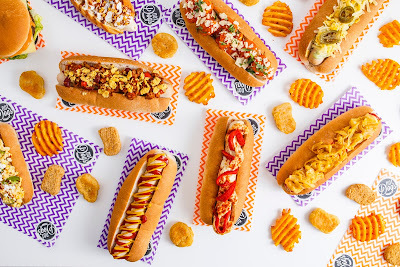 k. Not Dogs is an all-inclusive brand for everyone, no labels, lots of fun, delicious fast-food and so unbelievably good… you wouldn’t miss the meat. Actively engaging thousands of customers everyday from students to families. Making ‘meat-free’ exciting and creating magic around meat-free food is what we do so well. j. 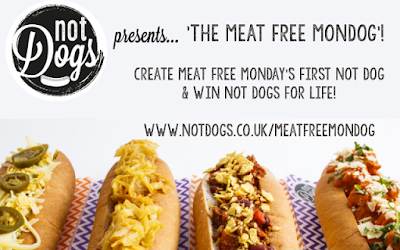 We created Not Dogs to create great tasting food that we want to eat, that just happens to be meat-free! 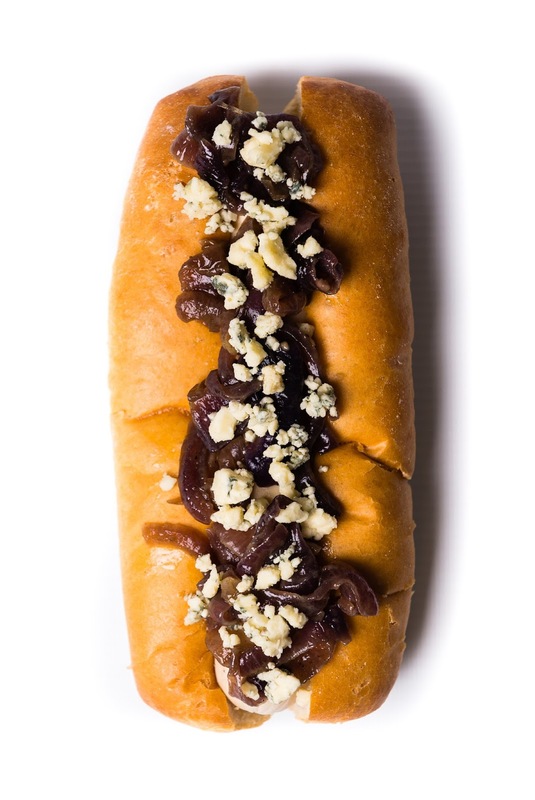 It’s the food that veggies and vegan miss, and that meat-eaters are starting to think more about the impact of like burgers and hotdogs. Everyone is welcome and our ultimate aim is to create an experience that leaves customers feeling happy and positive. What is your favourite item on the menu, and why? k. The Queen B Burger - it oozes sassiness, it’s irresistible and it was created for our mums! j. 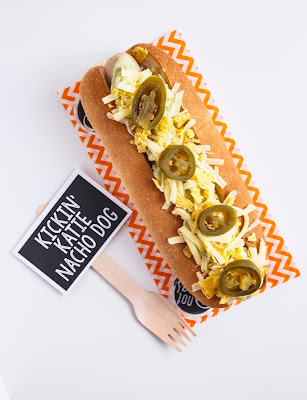 The Kickin’ Katie Nacho Dog - not only is is delicious, but it means so much to me that it’s named after my amazing business partner and I’m so proud when I tell people that. k. One moment I’ll never forget was our appearance on Dragons Den and the sigh of relief once Deborah Meaden and Peter Jones tasted their first Not Dog and loved it… we knew that regardless of how the rest of the pitch went; if all the Dragon’s enjoyed eating Not Dogs then that was a win for us and for all the customers that have supported and believed in Not Dogs. Little moments of love for Not Dogs from customers every single day fuel us and of course our Not Dogs Crew keep us motivated to keep pushing the boundaries of possibilities - these are the proud moments that keep us ambitious and helps to keep our confidence in what we are creating. j. Getting through the first year (nearly!) of our first restaurant. It’s taken so much hard work (we can’t even put how much into words) but we’ve done it and seeing all our fantastic customer feedback online makes it all worthwhile. I am so proud to have put something positive into the world that wasn’t there before. What makes you happiest about what you’re doing? k. Knowing in our hearts that in creating Not Dogs and striving forward we are giving it the chance to shine a light on fast-food and elevate it to be something that can be kinder to our health, animal welfare and the world we live in. Welcoming thousands through the door each week we know that Not Dogs has the power and potential to drive this change forward across the globe. j. Making customers happy, improving the lives of animals and showing people that meat-free food can be tastier and more interesting than meaty alternatives. 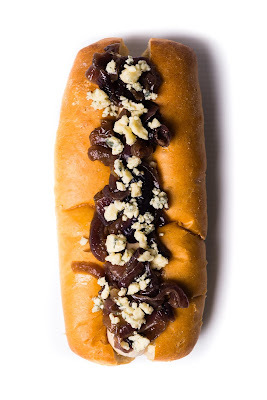 It’s those that aren’t vegetarians or vegans that I personally get excited about… hearing that they choose Not Dogs over say McDonald’s makes me so so happy! 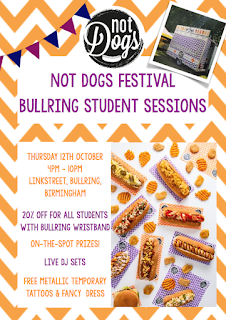 It’s the Bullring Student Sessions & Not Dogs are having a Mini Festival! 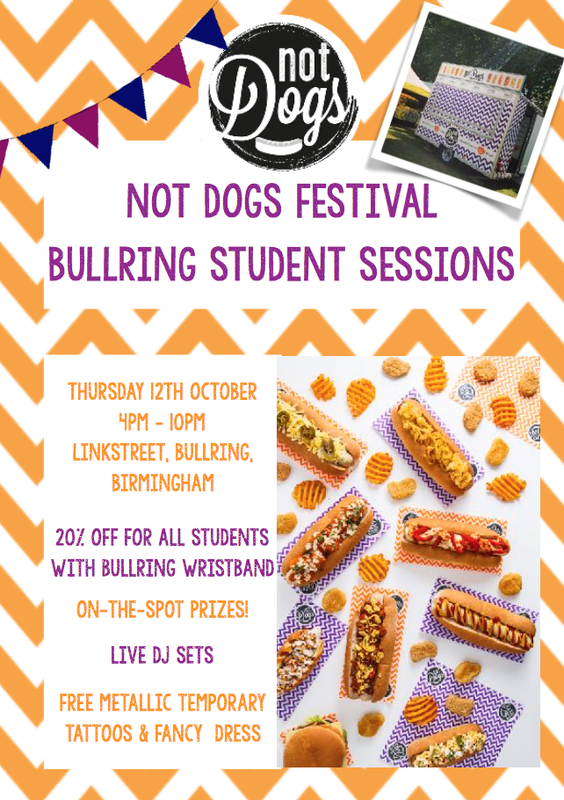 We're so excited about the Bullring’s popular ‘Student Sessions’ that Not Dogs are going to throw a mini festival to celebrate! 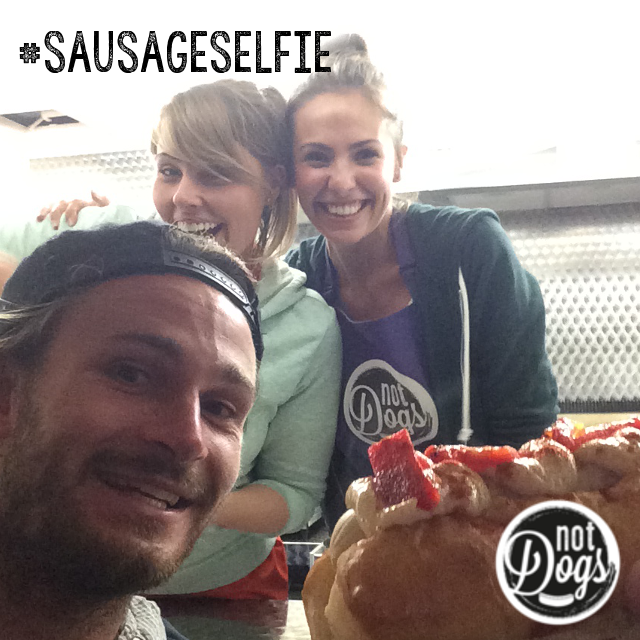 You an also get a #SausageSelfie with giant Not Dogs and our fantastic Crew who will also be getting into the festival vibe! 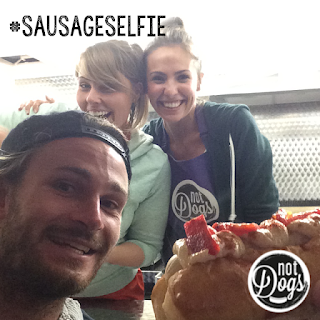 Cameras Ready... it's #SausageSelfie Time! 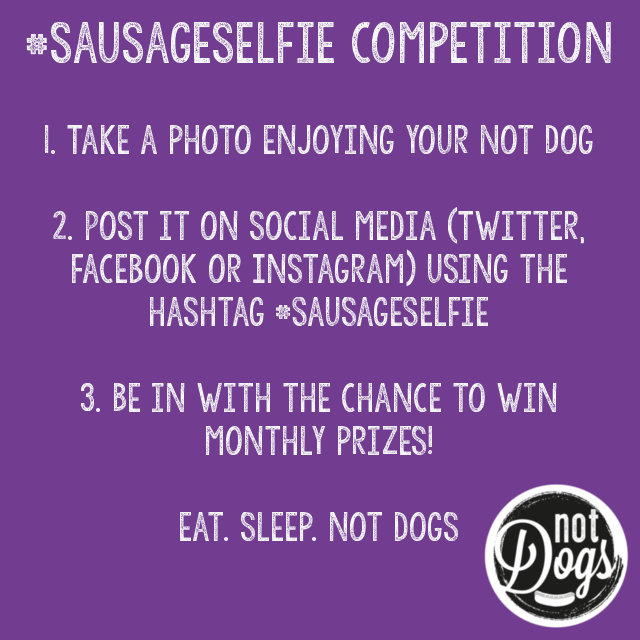 We can’t believe it’s nearly October already - a new month brings a new #SausageSelfie competition and boy are we excited about this one! 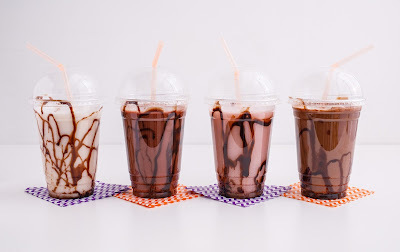 And wash your feast down with a Not Dogs’ Nice Shake! 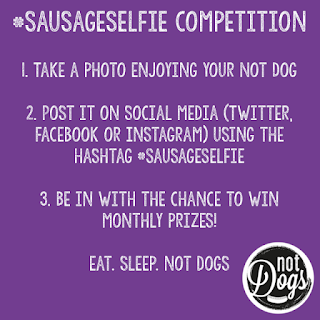 All you need to do is upload your picture tagging in #SausageSelfie on Twitter and/or Instagram in October and you’ll be in with the chance of winning this epic feast - it’s that simple! 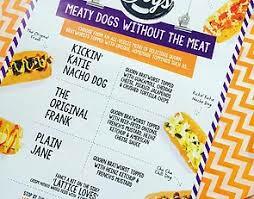 Not Dogs’ New Menu is Here! 8” Not Dog topped with crispy shredded ‘duck’, spring onions, cucumber, hoisin sauce and crushed rice crackers… it’s a ‘quacker’! 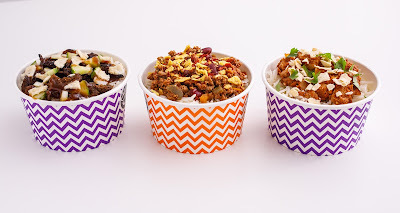 Not Pots are ideal when you fancy a lighter option without missing out on all the Not Dogs goodness! 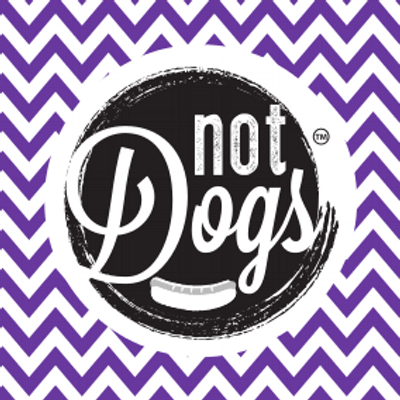 We wanted to introduce our own style of shake to the Not Dogs menu so set about creating all-natural, healthier shakes and we’ve done it! They are all created with creamy rice milk and a little bit of Not Dogs magic. Which’ll be your favourite!? Chocolate Peanut Butter Cup - chocolate and peanut butter - the perfect protein pairing! The Raspberry Ripple - hang on… chocolate and fresh raspberries = heaven! 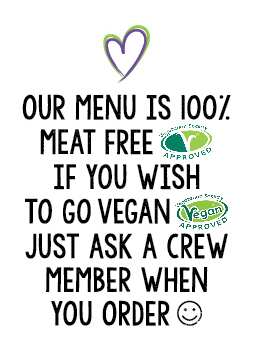 As you know our menu is 100% meat-free but if you wish to go vegan, most of the menu items can be made vegan - yes we have caramelised fried onions (minus the honey) and vegan cheese too - winning! 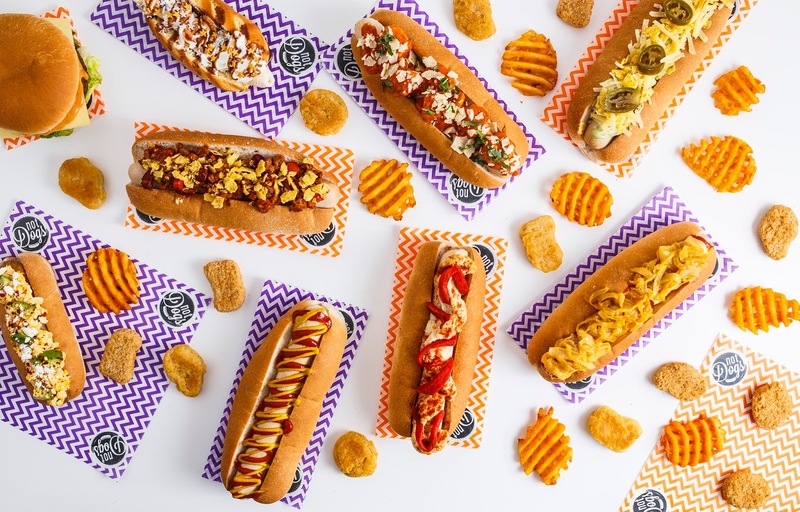 As usual you can go for our lightly seasoned original Not Dog, bratwurst style or our vegan Not Dog which is lightly smoked… take your pick! 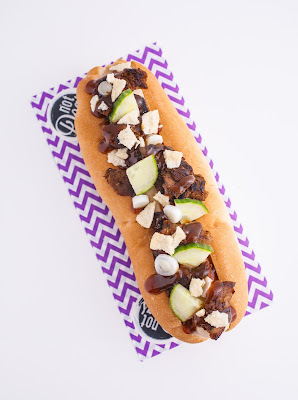 And you can now load up your Waffle Fries with a number of different toppings to create your very own Not Dogs magic! We love our new menu and we really hope you do too!